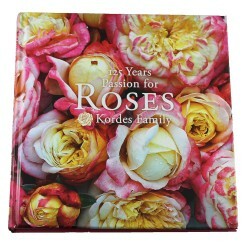 (Korgotfun) - Named to celebrate 125 years of Kordes' passion for roses. Gentle and enchanting 'Kordes Jubilee' bewitches the senses with its creamy fragrance. 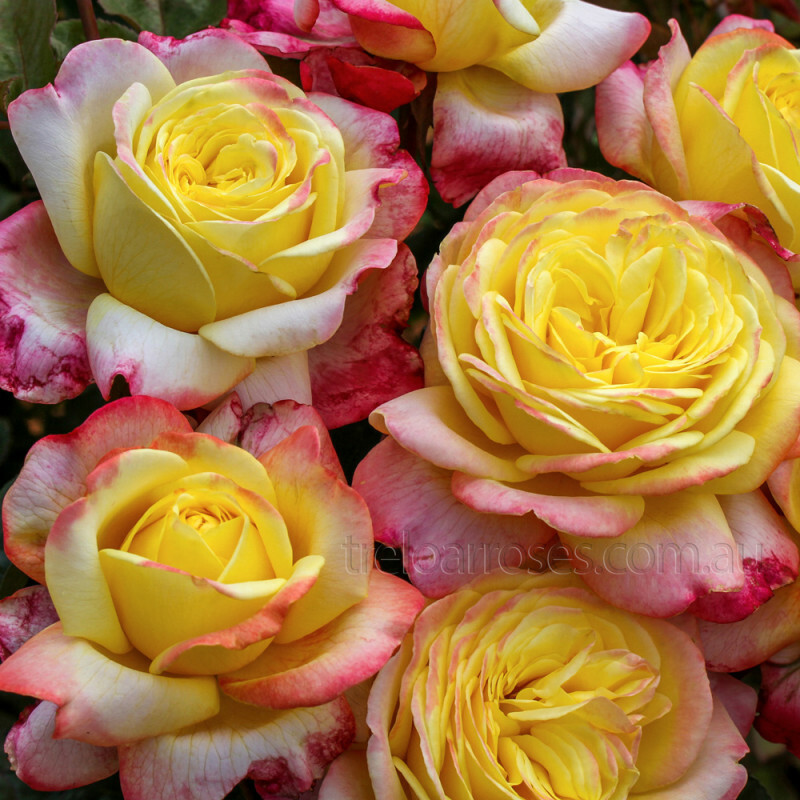 Blooms of nostalgic form grow on a dense bush of dark green leaves with high disease resistance. 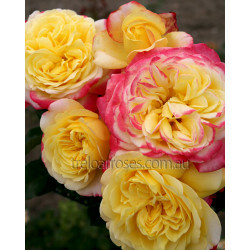 This variety combines the best of the historic rose with modern qualities. Great for the vase or group planting. 1.2m tall. 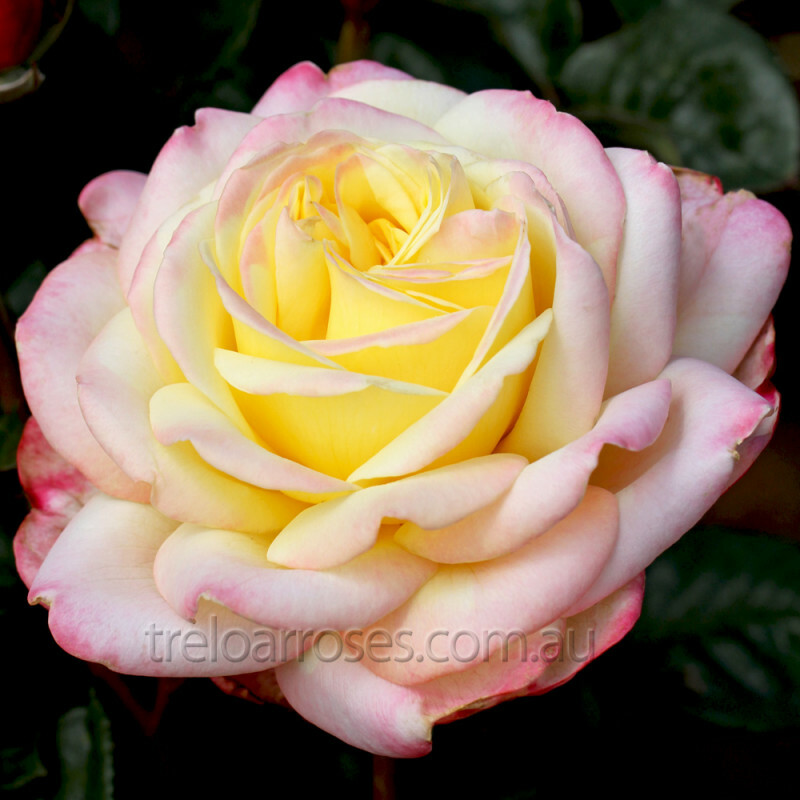 Gentle and enchanting 'Kordes Jubilee' bewitches the senses with its powdery-creamy note of apricot. 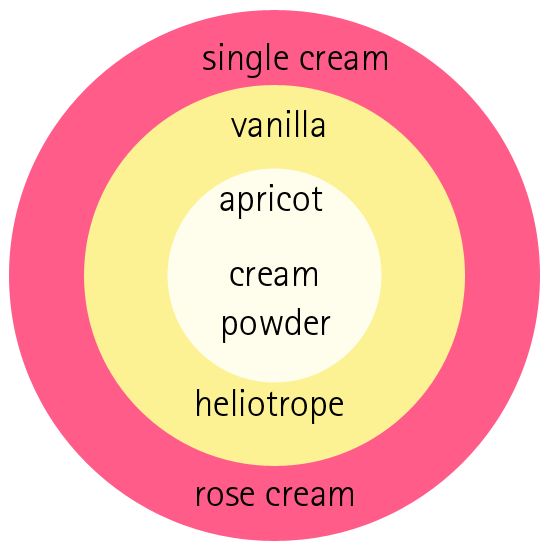 It captivates the nose with creamy-velvet bourbon vanilla and caresses with noble-sweet heliotrope. 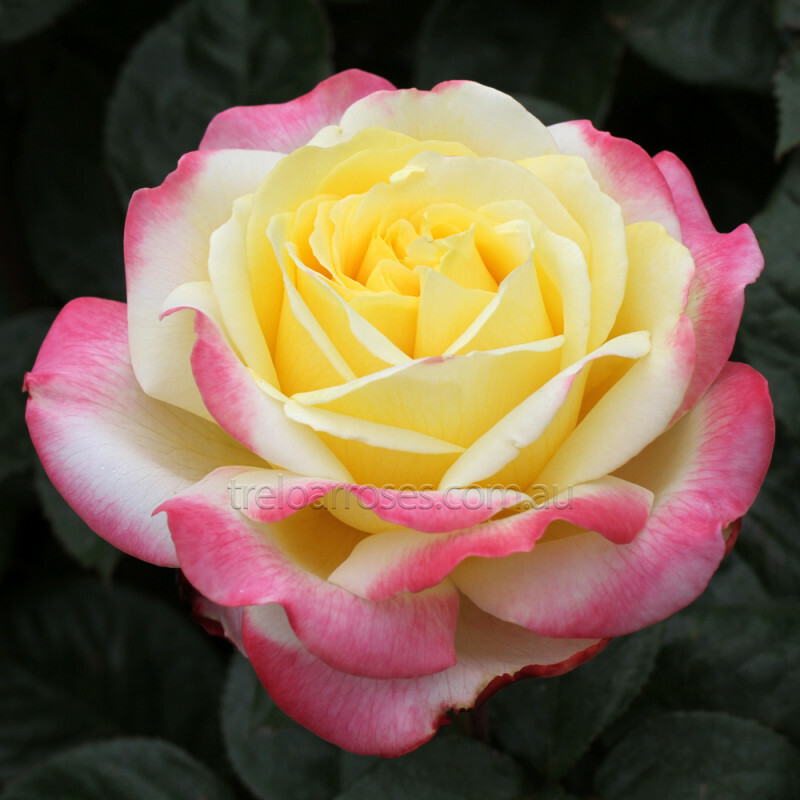 Floral aspects of lovely jasmine underline the narcotic powdery note of rose cream and captivate the rose lover with its tender but lasting fragrance.